So what to do after a hectic Weekend ? Take the Spooky Ghost Train at Rockwood 3 . Many thanks to 2112 productions for making it happen. 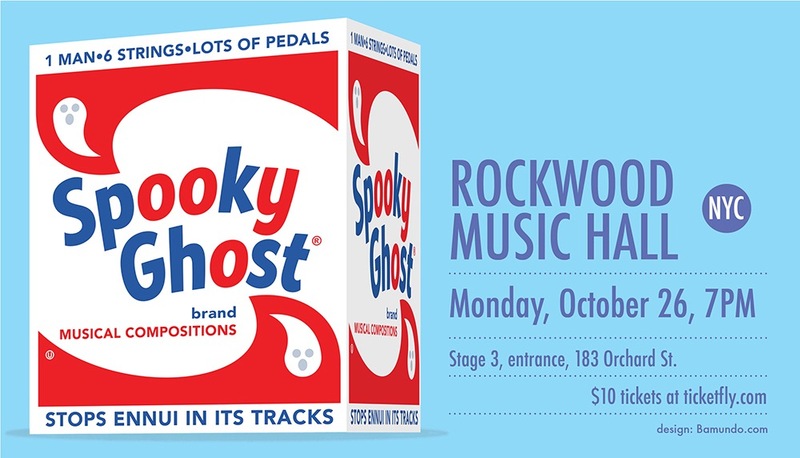 And don’t forget, Spooky Ghost show at Rockwood after the weekend. This entry was posted in Gerry Leonard, News, SPOOKYGHOST, Tour and tagged 2112productions.org, Bowie, David Bowie, Gerry Leonard, gerryleonard, gerryleonardgear, Rockwood Music Hall, rockwood3, spookyghost, Suzanne vega. Bookmark the permalink.